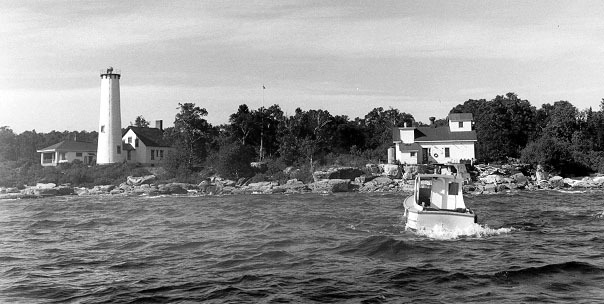 Poverty Island light without the lantern room tower on it. 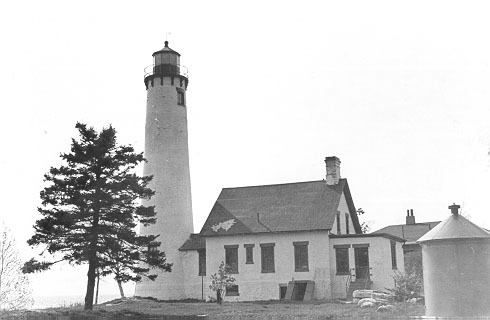 Copyright © 2001-2003 Michigan Lighthouse Conservancy. All rights reserved.